In a much anticipated reveal, the Congress on Tuesday released its manifesto for the upcoming general elections, promising “wealth and welfare” for all sections. The 54-page long manifesto titled “Congress Will Deliver” was released in a press conference attended by the party’s top brass including chief Rahul Gandhi, Sonia Gandhi and veteran leader Manmohan Singh. Apart from NYAY, the party’s minimum income guarantee promise, the manifesto promises increased employment and a separate budget for farmers, dubbed the ‘Kisan Budget’. Manifesto promises: The manifesto covers six main domains – kaam (employment and growth), daam (economy), shaan (national security), sushasan (good governance), swabhiman (for marginalised communities) and samman (basic healthcare). These are a few promises listed in the manifesto. Congress chief in the press conference said that its minimum guarantee scheme is his party’s war on poverty. As per the scheme, households earning below Rs 12,000 per month would get annual assistance of Rs 72,000 (Rs 6000 per month). Among its more contentious promises, the Congress says it will “adopt a two-pronged approach” in the case of J&K to ensure both border security and a fulfilment of the demands of the locals. 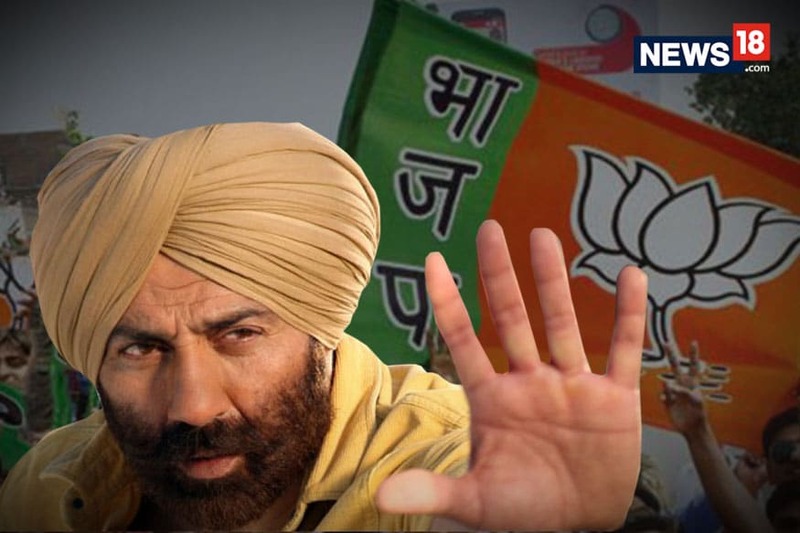 The party promises to “move more troops to the border to stop infiltration completely, reduce the presence of the Army and CAPFs in the Kashmir Valley, and entrust more responsibility to the J&K police for maintaining law and order.” The Armed Forces (Special Powers) Act and the Disturbed Areas Act will also be reviewed as per the manifesto. Apart from farm loan waivers, the party says it will implement a separate budget for farmers which will be called the ‘Kisan Budget’. According to the manifesto, non-payment of debts will also be made a civil offence instead of a criminal one and a permanent National Commission on Agricultural Development and Planning will be established. The party says it will establish a “non-lapsable Rural Infrastructure Fund that will provide loans and grants to specific infrastructure projects undertaken by Panchayats and Municipalities”. The manifesto also includes a proposal for a MGNREGA 3.0 with increased guaranteed days of employment (from 100 to 150) and use of labour for ‘Water Bodies Regeneration’ and Wasteland Regeneration’. Jaitley also hit out at the party over its promise to scrap the sedition law and said that the party is “under the influence of Naxalites and jihadis”. The family of the main suspect in the Banihal car explosion case, Owais Hamid Rather, has said that the 19-year-old is a student and not a Hizbul Mujahideen militant, as was claimed by the police. Rather was arrested on Monday two days after an abortive attempt to target a CRPF convoy near Banihal in Ramban district. Police had said that Rather was attempting to carry out a Pulwama-like attack that had claimed the lives of at least 40 CRPF troops. Rather’s family, however, dismissed the claims saying that there had been “no FIR against him or any sort of adverse report” and that he had never ever been investigated by the police. India on Tuesday wrote to Pakistan to grant it consular access to Indian prisoners, including Kulbhushan Jadhav, and the immediate release of 10 Indian civilian prisoners lodged in jails whose nationality has been confirmed by Islamabad. Sources confirmed that a note had been sent to the Pakistan High Commission regarding access to five prisoners — Mohammad Javaid, Abdul Hakeem, Muhammad Ismail, Salfikar Ali and Kulbhushan Jadhav. 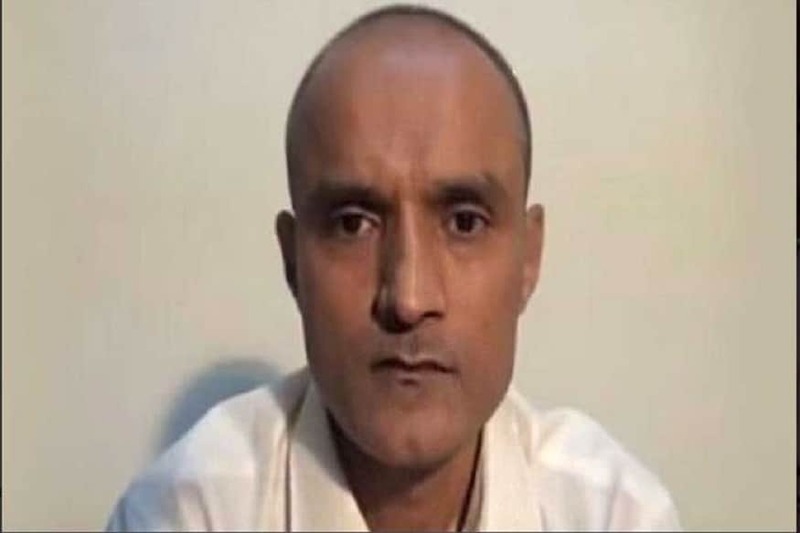 A former Indian Navy officer, Jadhav, was awarded the death sentence by a Pakistani military court under Pakistan Army Act-59 (PAA- 59) on charges of espionage. India has, however, maintained that Jadhav is innocent. The hearing in his case last happened in February at the International Court of Justice (ICJ) headquarters in The Hague and a judgement will be pronounced in the coming months. The Election Commission on Tuesday denied permission for the book launch event of ‘Rafale — A Scam That Rocked The Nation’ slated to take place in Chennai, claiming that it was in violation of the Model Code of Conduct. After issuing a letter to the publisher, officers on election duty are also said to have seized all 150 copies of the book. Despite the EC’s objection, the publisher decided to hold the event, first at his office and then at the same book store. The book was finally released in the presence of journalist and chairman of The Hindu Publishing Group N Ram and a retired lieutenant colonel. The EC has, however, denied reports of having tried to stall the event. In a joint public rally with Bihar CM Nitish Kumar at Gaya on Tuesday, Prime Minister Narendra Modi launched an attack on the previous Congress-led United Progressive Alliance (UPA) government saying that there has been "no other party that has ignored Ambedkar as much as the previous government has." Continuing his tirade, the Prime Minister targeted the significant scheduled caste voters in the constituency and said, “Congress says I am the chowkidar of the toilet. Is it not an insult to those who clean it? Is this insult granted to you?". Both Jamui and Gaya constituencies from where the PM launched the NDA campaign in Bihar on Tuesday are reserved seat for the scheduled caste. Just as possibilities of a Congress-AAP alliance looked more and more unlikely, Congress president Rahul Gandhi for the first time on Tuesday shed clarity on whether a tie-up was possible in the next few days. “There is no confusion on this, the situation is clear. We have constructed alliances and are constructing alliances, and are open to flexibility”. AAP Rajya Sabha member Sanjay Singh, who had earlier told CNN-News 18 that there had been no talks with the Congress on alliance, reacted cautiously to Gandhi’s statement. “We will discuss with AAP convenor and party chief Arvind Kejriwal and only then can comment”, he said. The AAP chief Arvind Kejriwal had told reporters just on Monday that Rahul Gandhi said 'no' to an alliance with AAP. With Wayanad candidature, Congress chief Rahul Gandhi has joined the long list of leaders contesting elections from more than one constituency. While many political observers are of the opinion that Gandhi contesting from Wayanad in Kerala, in addition to his bastion Amethi in Uttar Pradesh, will help the Congress expend its base in south India, the BJP said the move was motivated by fear of losing in Amethi. Read Fazil Khan’s analysis here. 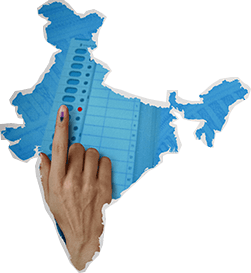 With just over a week to go before the start of the first phase of Lok Sabha polls, Congress released its manifesto titled 'Hum Nibhayenge' in a grand show at party headquarters in New Delhi. Here are five things to know about the party's manifesto.